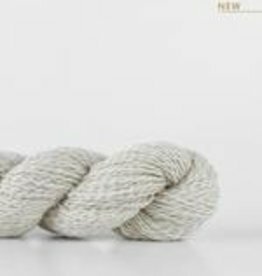 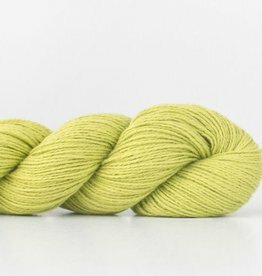 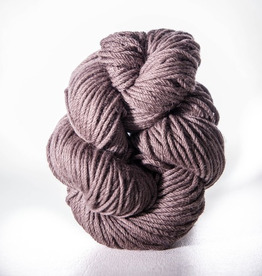 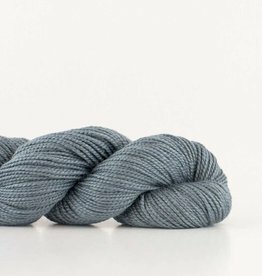 Brushed to downy softness, Fern is a matte cotton yarn spun from 100% certified organic fiber, yielding a lightweight fabric with impeccable drape. 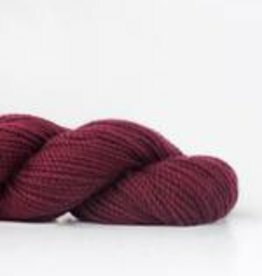 Note: We will contact you via email if we don’t have sufficient quantity to fill your order from the same dye lot. 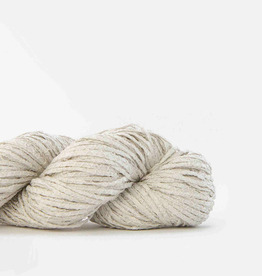 Washed paper, silk, and cotton come together in Shibui Vine to create an unexpectedly soft yet crisp yarn. 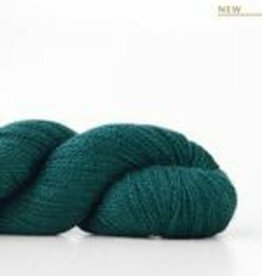 Knit solo on larger needles for a distinctive open fabric or combine with additional Shibui yarns to increase depth and complexity. 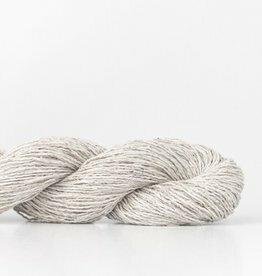 Shibui combines two distinct plies of silk noil blended with a light, airy merino to create a subtle halo and a lofty fabric. 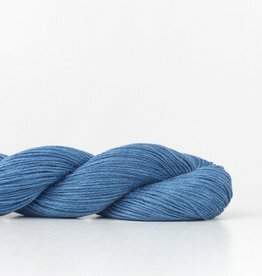 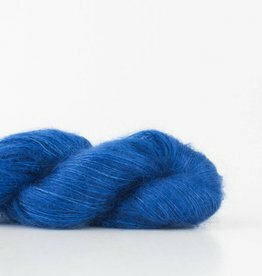 Not Your Mama's Yarn Store!